Looking for Swimming lessons in Amsterdam? It is fun to swim with swim school Aquakidzz, both for children and adults. Children and adults swim in small groups (6 – 7 students). 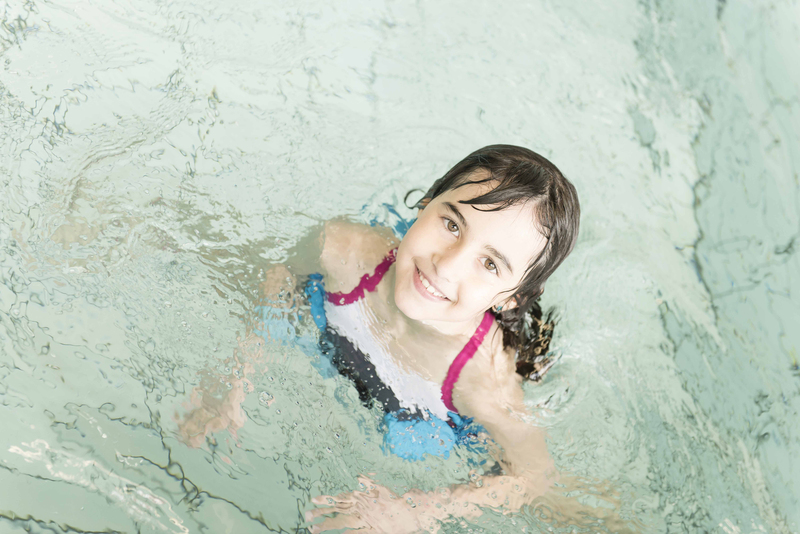 The swim lessons are given by experienced and qualified swim instructors. 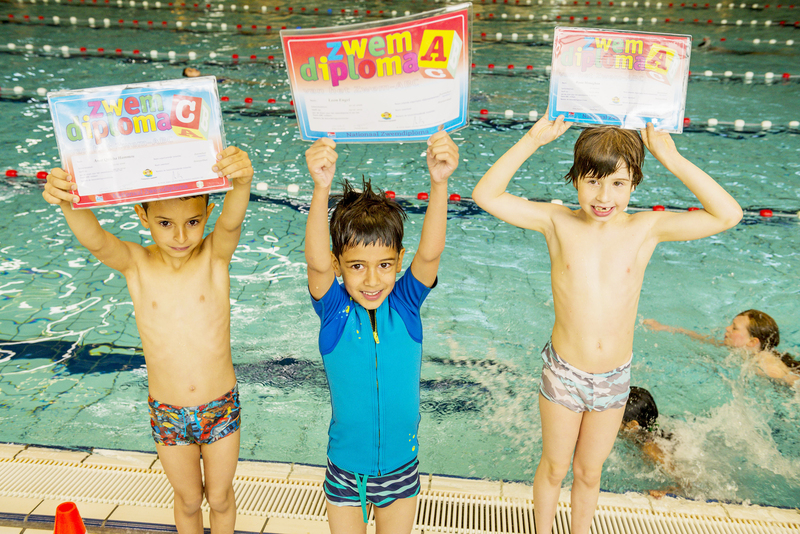 It is possible to obtain the basic A, B and C diplomas as well as many swim skills diplomas. 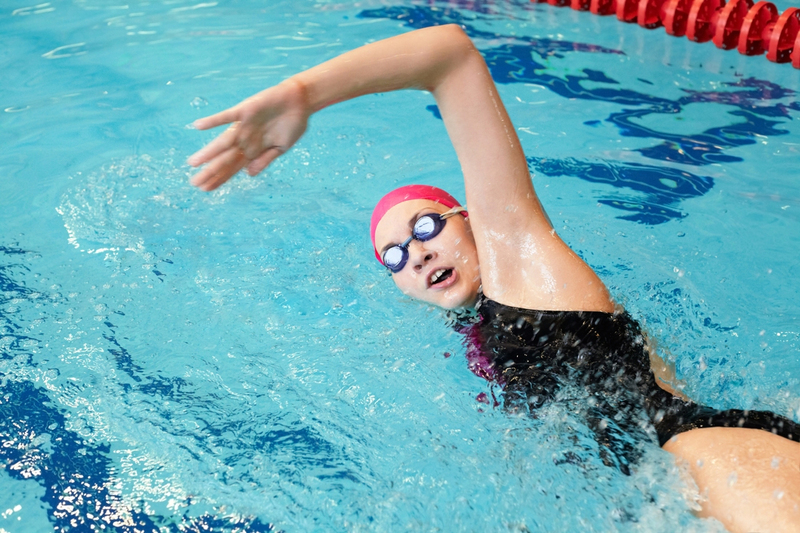 We offer a possibility for recreational swimming for adults and children in the competition pool. Swimming is about technique, but more over about passion. Our classes take place at the Sloterparkbad, one of the best swimming accommodations in the Netherlands. Although we are called Aquakidzz, our swimming lessons are for kids and adults. During our swimming classes, our top priority is the safety of the students. 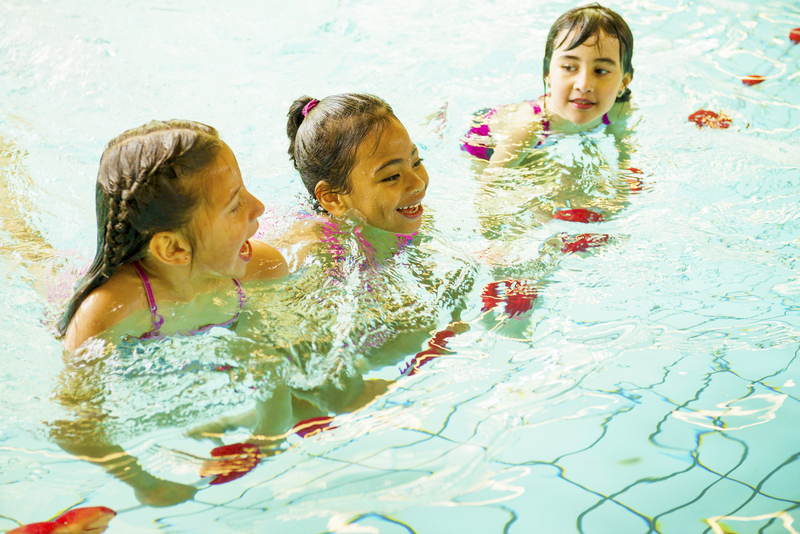 The swim lessons are given by experienced and qualified swim instructors. Our classes are small with 6 – 7 students to keep the quality high and ensure everyone gets the personal attention he or she needs. I contacted AquaKidzz and my son had few lessons with no problem passing his diploma. Also I noticed that the kids in her school do much more than in our previous school. The best thing of AquaKidzz is that they test the child when he/she ready and not waiting to do a group diploma. Talk to Erika, she will assess your child and give a honest idea of which stage he is in and also how many modules or lessons he/she will need. Both my children have been taking lessons at Aqua Kidzz and have come a long way since they first started swimming. The teachers are very patient and proficient in their work – with a special mention to Ellen who is amazing with little children whom she teaches in a playful manner. Erika (the owner) is an excellent teacher and gets good results with regards to swim diplomas. She is always prompt and organised in all administrative matters. She will empathise with your problem and will try her best to find a solution. The pool at Sloterparkbad is always a clean one with good sized changing rooms. 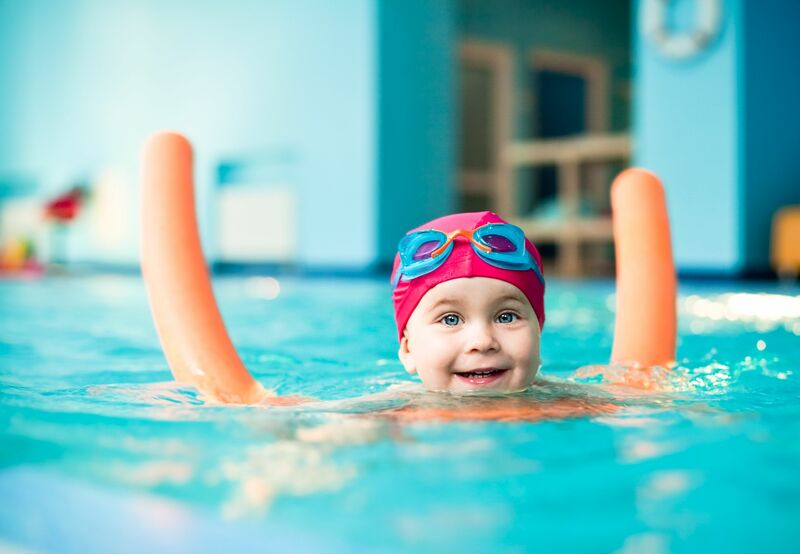 Overall, I would definitely recommend them – an excellent swim school! Dear Aquakidzz Team, We appreciate your personal attention and genuine reviews. Thanks for your patience with all my questions and concerns, Erika. Due to you and the your group, the boys are progressing on their swimming and will have a life long appreciation for it! Let me take this opportunity to say thank you – to you Erika, Ellen, Nick, Nathalie. You have instrumental in making my kids enjoy their weekly lessons. You have always been so organized with make up lessons which has really helped us despite hectic social calendars for the kids. Many thanks again! We have enjoyed our experience with Aquakidzz. I wish you the very best in your business – juggling it alongside a family must be hard but you are doing a splendid job! I wanted to thank you all the flexibility and professionalism, as well as the good level of communication with the parents that you have shown. Wishing you and the team all the best! All your sessions were really nice and learning, I enjoyed each and every session. I would like to specially thank Patrick to put efforts in training me for A Diploma.